Neked miért nincsen még e-könyved? « Mindenkinek van hangja! Olvass fel Te is! This entry was posted on 2018. november 10. - 10:28	and is filed under ekönyv, hír. 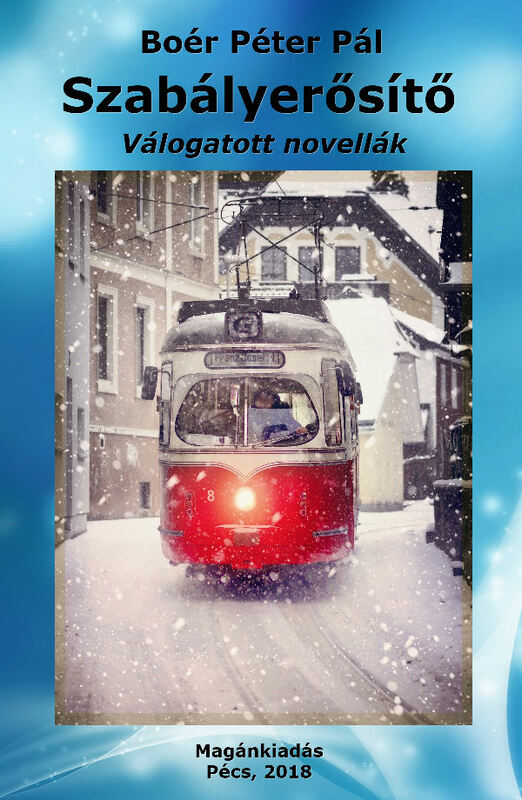 Címkézve: Boér Péter Pál, e-könyv, ebook, epub, html, magánkiadás, Magyar Elektronikus Könyvtár, MEK, mobi, novella, prc, shelf publishing, txt. You can follow any responses to this entry through the RSS 2.0 feed. You can leave a response, vagy trackback from your own site.